What made the experience of listening to The Dead Sea Scrolls the most enjoyable? I loved this series. The professor was most engaging and presented the information in a very clear and helpful manner. Would love to hear more from him on the DSS's. What other book might you compare The Dead Sea Scrolls to, and why? I loved all of Prof Flusser's books - they had some relation to the issues presented here. Also liked 'Understanding the DSS' editor Herschel Shanks. What does Professor Gary A. Rendsburg bring to the story that you wouldn’t experience if you had only read the book? Able to take in while commuting! loved this - I am an undergraduate in ancient near east history and have done three subjects on Hebrew. This was a riveting introduction to the DSS from someone with very little prior knowledge of the subject. 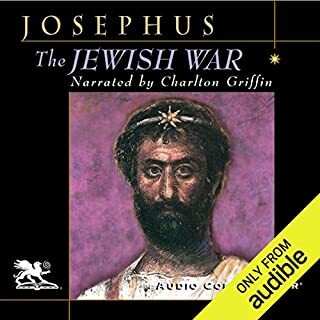 Where does The Dead Sea Scrolls rank among all the audiobooks you’ve listened to so far? The best one from three that I've already listened to. What was one of the most memorable moments of The Dead Sea Scrolls? 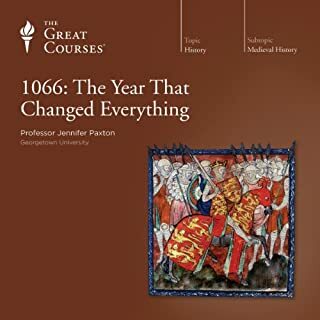 There were many of them, especially the ones when the historical facts from the discovery of those manuscripts were linked with some profound changes to the "mainstream academic knowledge" of the times around the dates of the writings that were found and studied through the lectures. 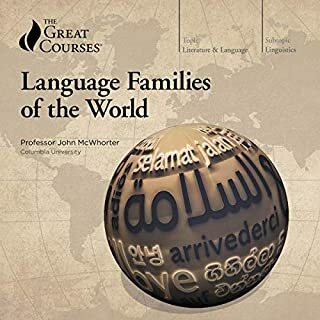 The readings of the translation of some of the texts were very insightful, they gave a sense of freedom of interpretation to the listeners, but still managed to present the scholar point of view of the author. Have you listened to any of Professor Gary A. Rendsburg’s other performances before? How does this one compare? 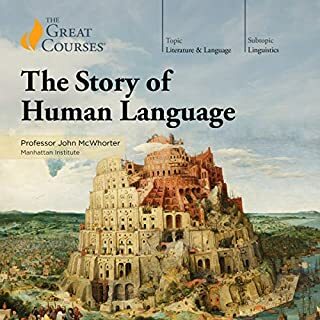 That was my first listening of Professor Rendsburg, and I intend to listen to more of his classes, if available! My best purchase to the date! 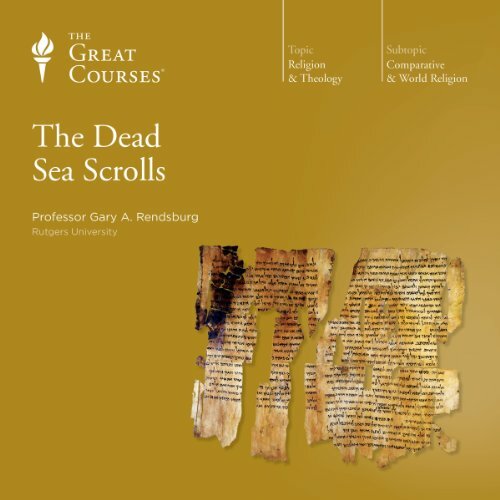 While not as focussed as his course on the 'book of Genesis' (probably because of this study field being vast) Prof. Gary A. Rensburg does a splendid job in introducing the Dead Sea Scrolls in 24 lectures aimed at those who are almost ignorant of this material. 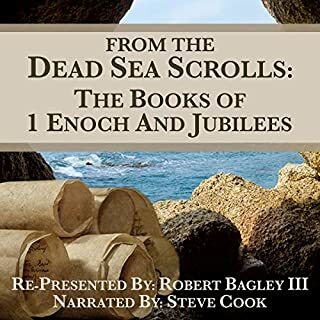 He covers various aspects of the Dead Sea Scrolls, from how and when it was found, to its ancient history, its significance and contributions to especially Old Testament/ Tanach scholarship as well as halackhic (Jewish law) issues. Prof. Rendsburg represents and presents the majority view of scholars throughout this course. In lecture 12 he engages with significant as well as sensational alternative views and claims that have surfaced over the years. The course is structured around all of the important Dead Sea Scrolls and Prof. Rendsburg often quotes and discuss these scrolls' content. A great strength that is sometimes absent from similar introductions is the bird's eye-view of everyday life at Qumran that Prof. Rendsburg provides. On the other hand he significantly downplays the controversy that surrounded the scrolls since its discovery. 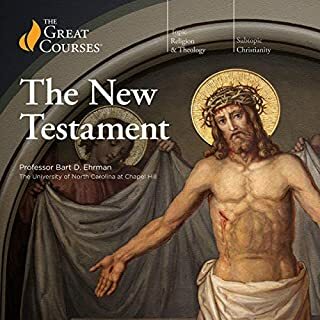 If you are interested in the Dead Sea Scrolls and want an comprehensive overview, this course comes highly recommended. 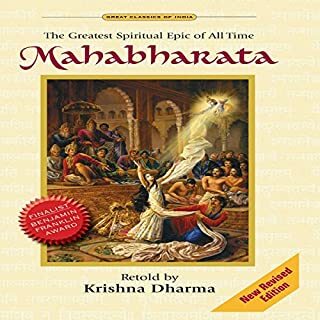 Listening to this book was amazing- I listened to it twice. It gave me many insights into the scrolls. 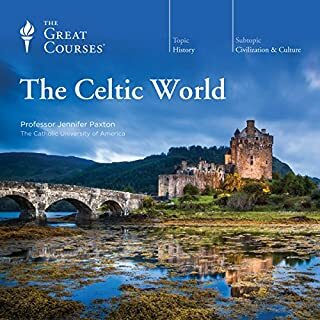 I am very much hooked on "The Great Courses" series. Professor Rendsburg is very easy to listen to and one can hear his passion for his subject. 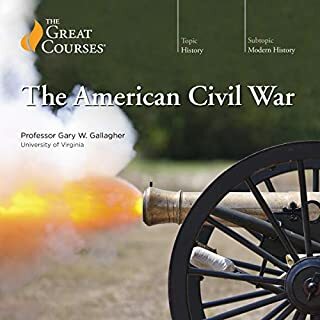 I really enjoy the series as contained in "The Great Courses" series. Of course some of the presentations are better than others. The Dead Sea Scrolls is the best of the many I have purchased. I have always had an interest in the Dead Sea Scrolls. 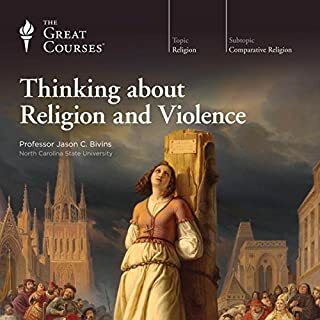 I admit that I sort of expected a tinge of Jewish Religion flavor in this course but there was none. A very scholally & honest presentation. Really well done. What does Professor Gary A. Rendsburg bring to the story that you wouldn’t experience if you just read the book? The Greatest Find of the 20th Century Explained. 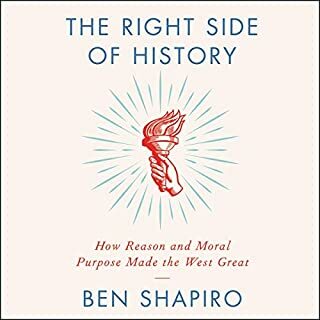 If you're looking for some kind of conspiracy theory about how the Dead Sea Scrolls have cast doubt on traditional theologies, this is not your book. 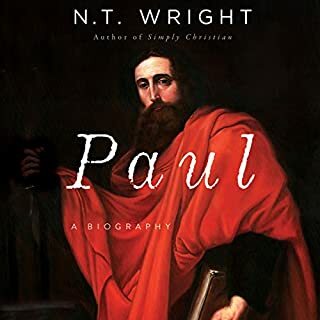 What this book does deliver is factual information that is coloured by interesting contextual details and an atmosphere that is almost like worship. 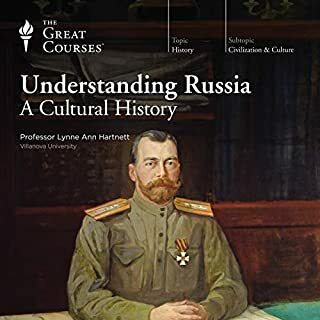 The delivery is in traditional academic style (which can be off-putting to some) but is tempered with a warmth that I did not expect from this work. I found this book interesting as well as inspiring. It makes me want to know more! You could tell he knew the information he presented. He made it come to life. Not meant to be listened to in one sitting. This is a college course. You will be entering a classroom. I loved it! Learning should never stop because we grow up. I had some misgivings about a whole lecture course on the Dead Sea Scrolls but my concerns were unfounded. 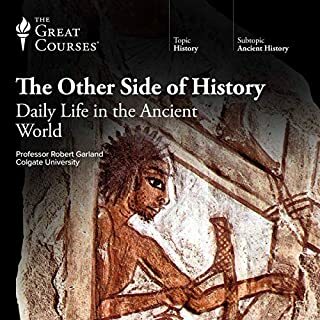 A significant amount of the course involves very clear presentations of relevant parts of ancient history, a discussion of ancient Jewish sects etc -- which I found very helpful and very interesting even though I had encountered most of the material before in previous courses I have listened to. Professor Rendsburg is clearly deeply fascinated by and enthusiastic about the Dead Sea Scrolls and this comes through very clearly. The presentation is peppered with personal anecdotes which worked well for me in making this topic accessible. 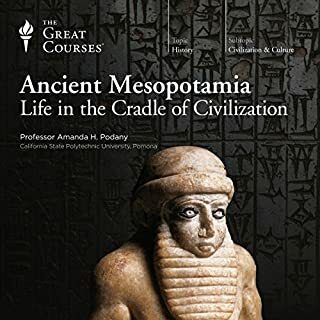 The course interweaves background, archeological information and historical background with detailed discussions of specific scrolls, and this back-and-forth kept my interest level very high. I found the course compelling and fascinating and recommend it highly. 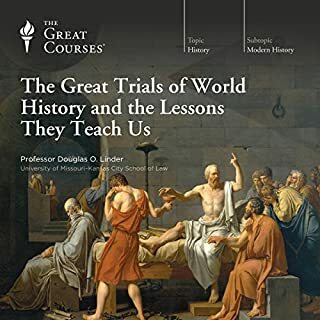 As for all of the Great Courses, I recommend looking at the Great Courses web site which contains more detail on course content including titles of each lecture -- and additional reviews. Complicated matter explained by someone much involved but seemingly unbiased. Nicely narrated too. Very broad and interesting review of this sect. 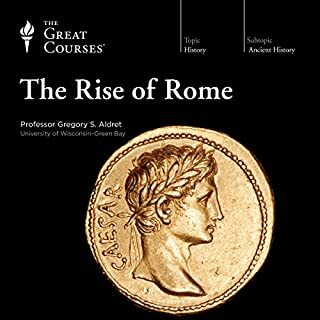 It could do with a more understanding of the Roman way towards the sect. 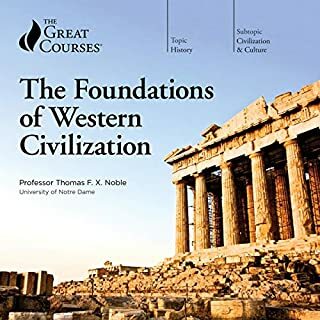 I chose this book to learn about the foundation stones of many of the worlds religions. I achieved that plus learned to much about the history of the region and thinking of the people. Utterly captivating. I learned so much and found myself listening to certain chapters again and again to ensure that I’d caught all the interesting information! Brilliant stuff! Very interesting and informative. Very accessible to the layperson. Well read and easy to listen to.